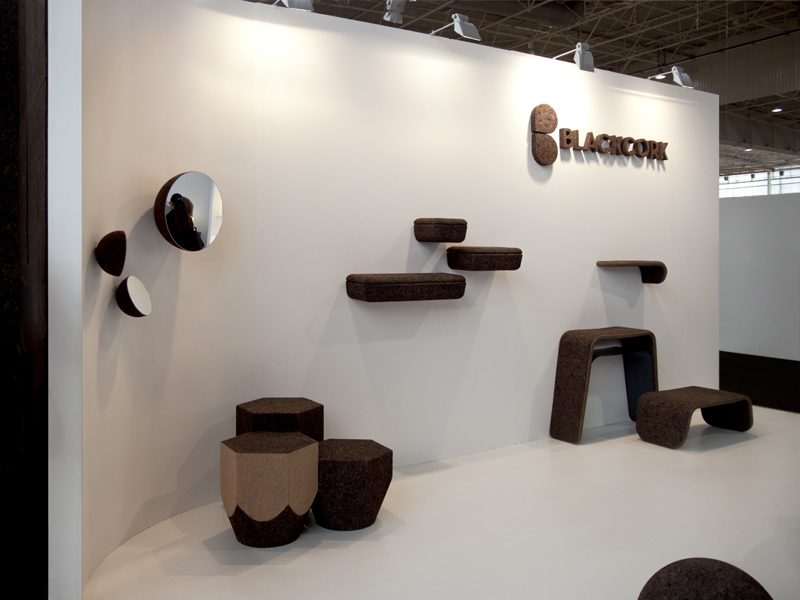 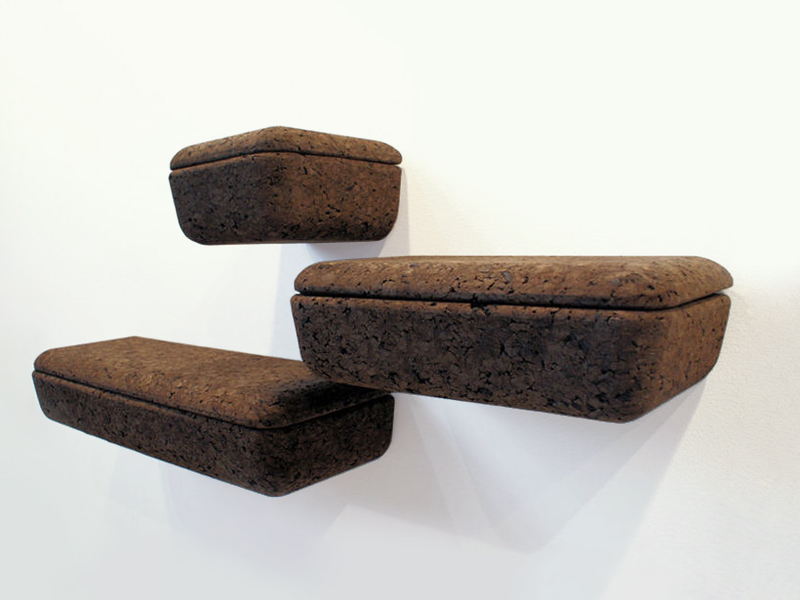 Blackcork is a Portuguese contemporary furniture brand. 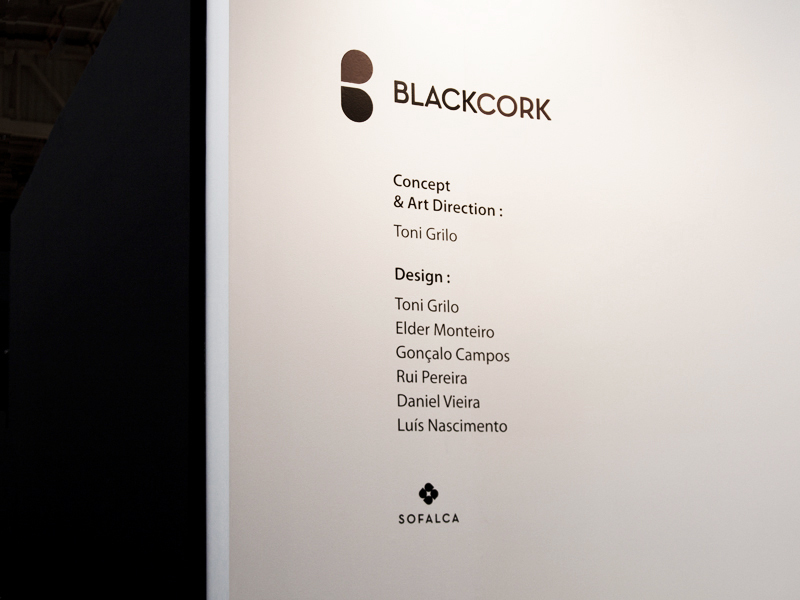 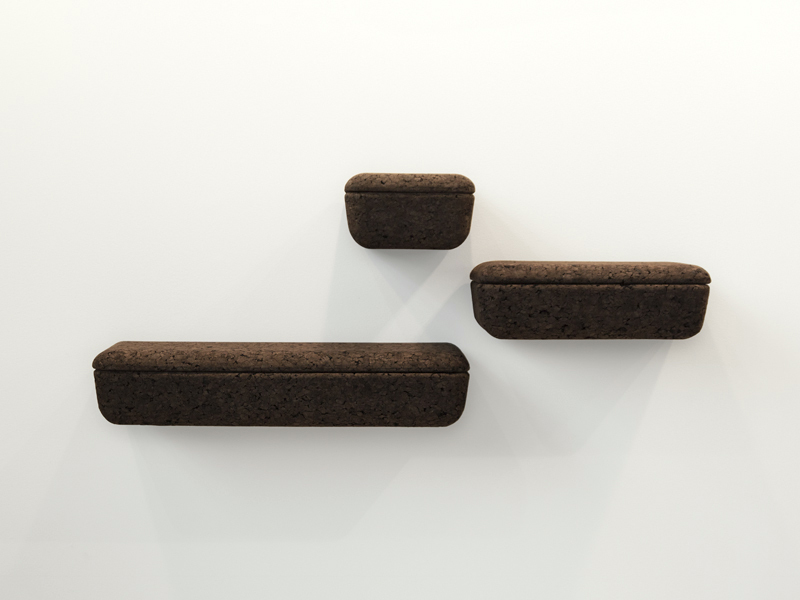 The essence of the brand is based on the transformation of a material: expanded black cork. 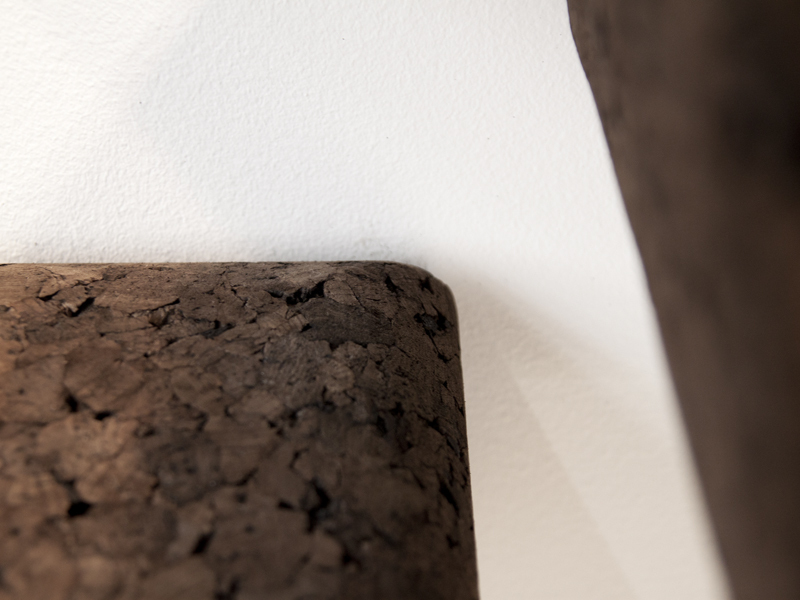 This collection was presented during Maison&Objet, January 2014.